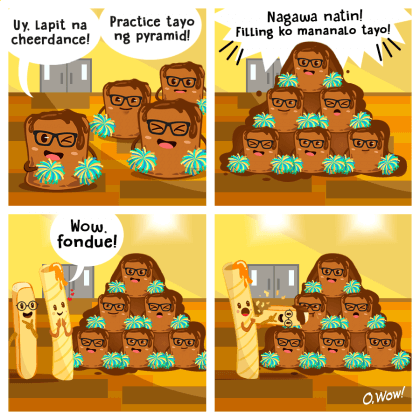 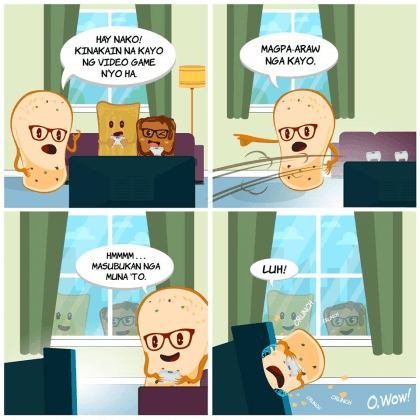 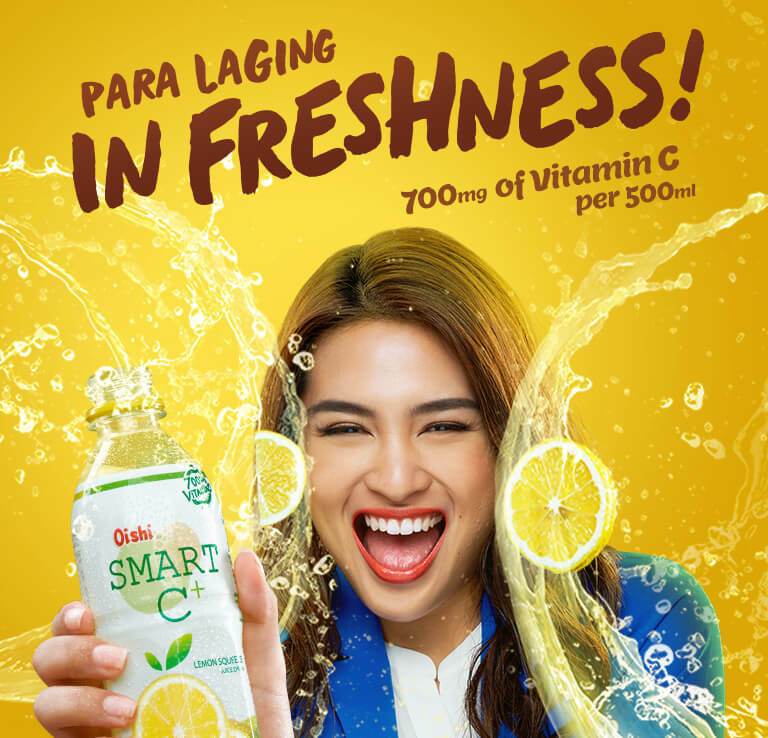 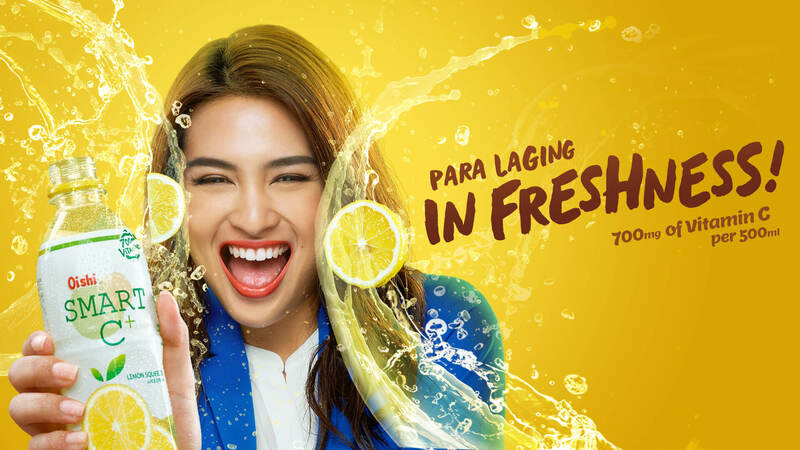 From its humble beginnings of “gawgaw” and coffee 70 years ago, Liwayway Marketing Corporation has taken on bigger and more exciting adventures. 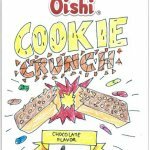 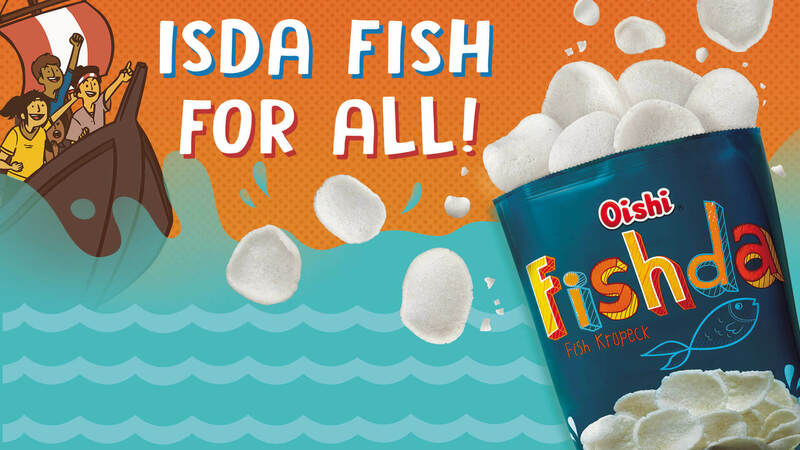 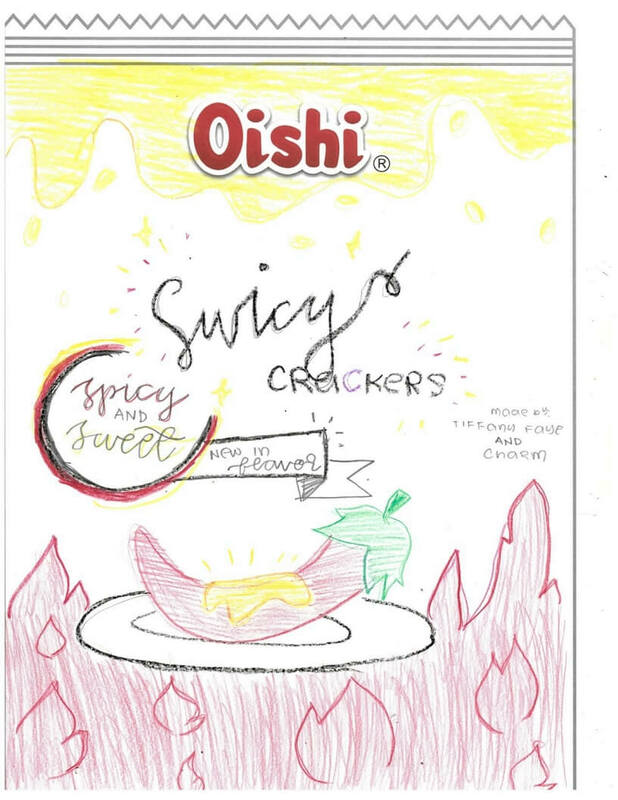 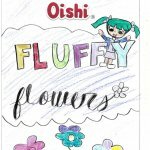 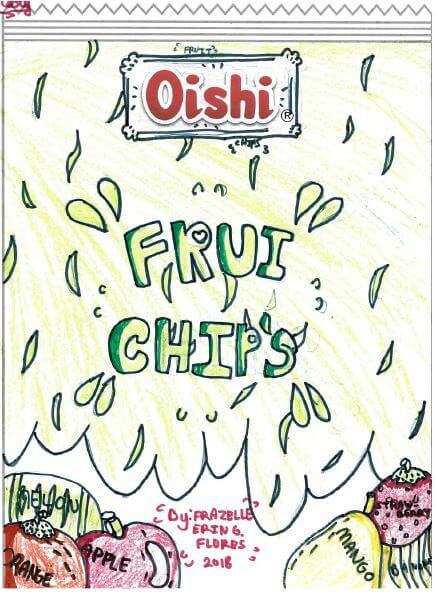 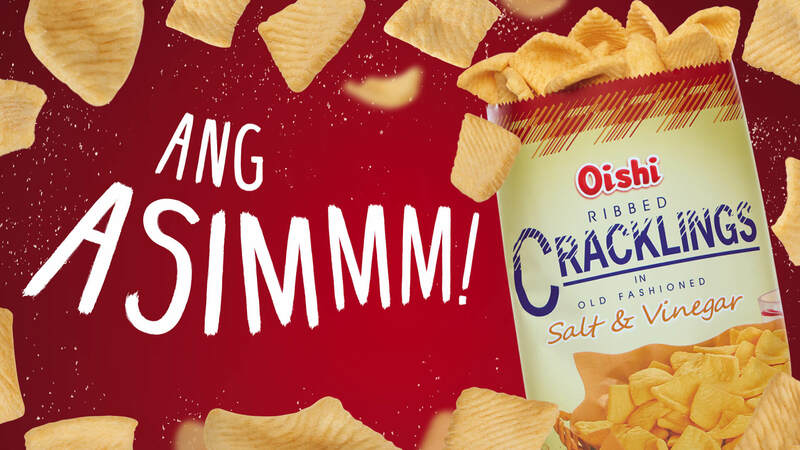 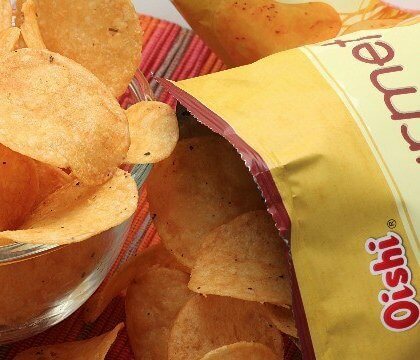 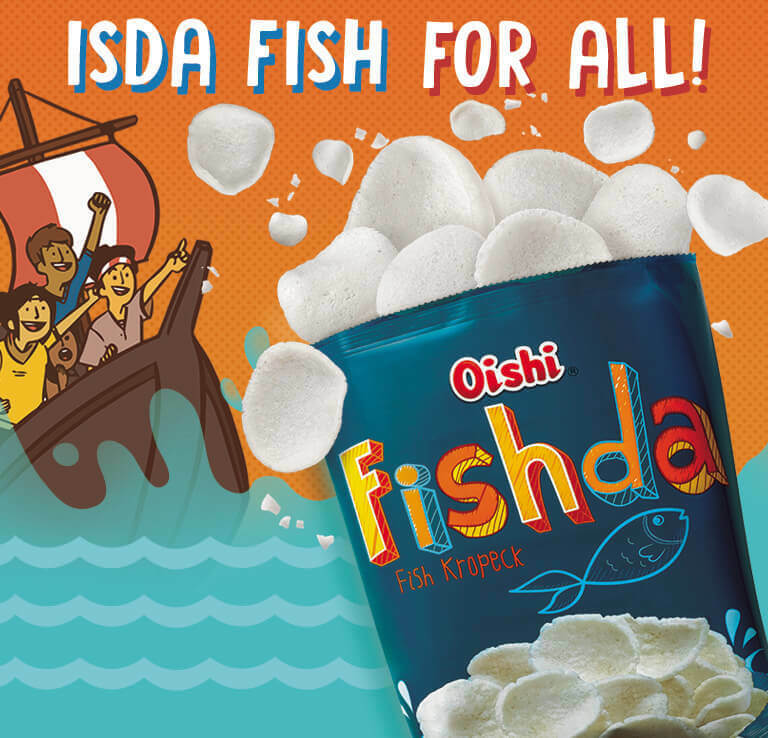 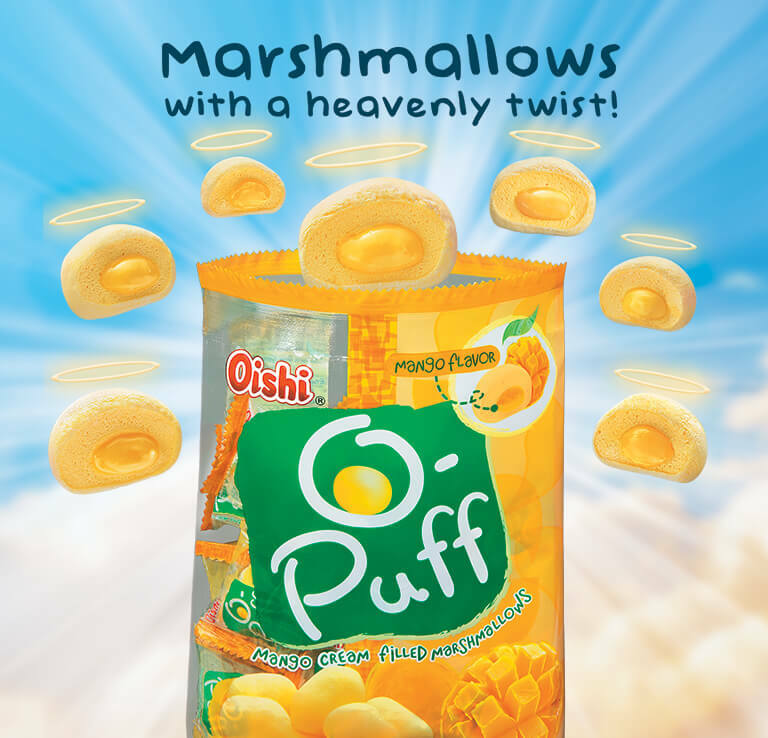 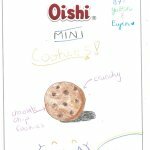 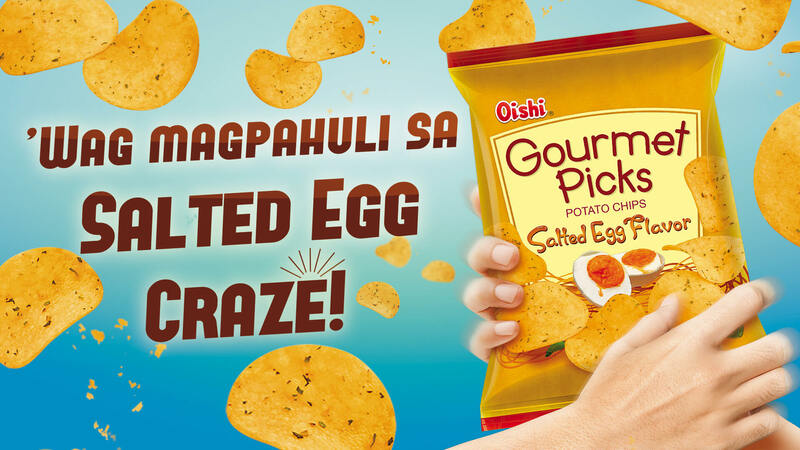 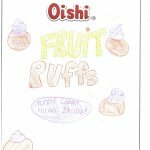 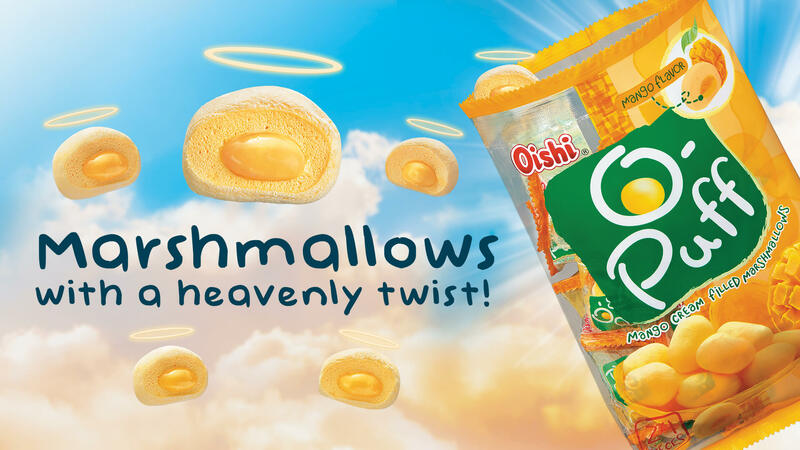 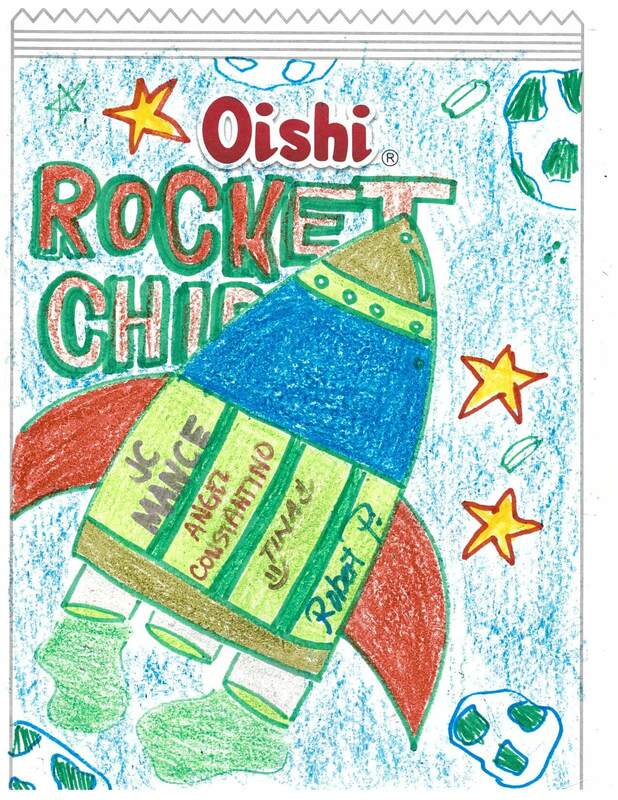 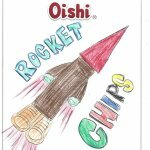 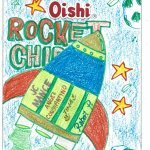 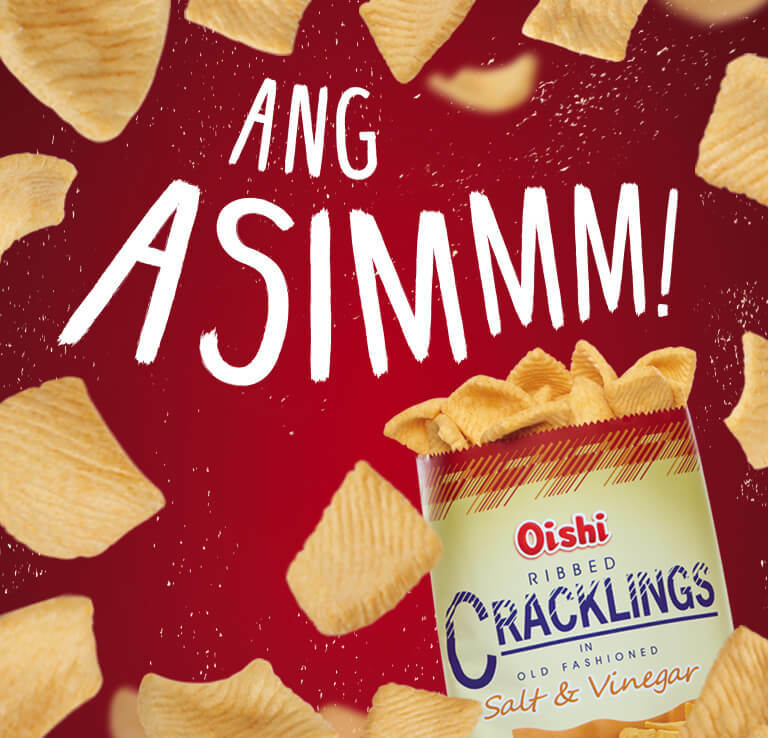 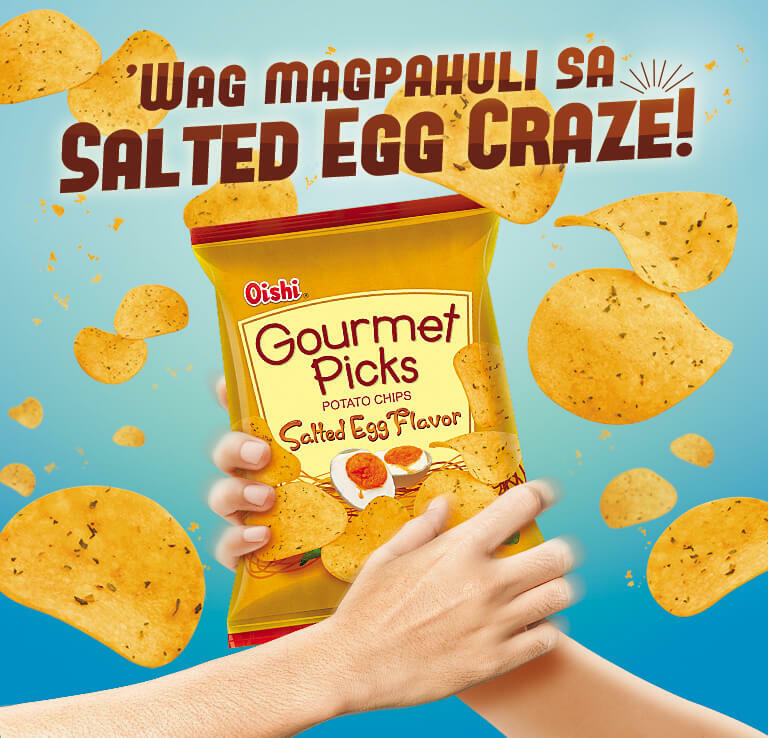 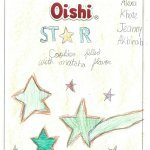 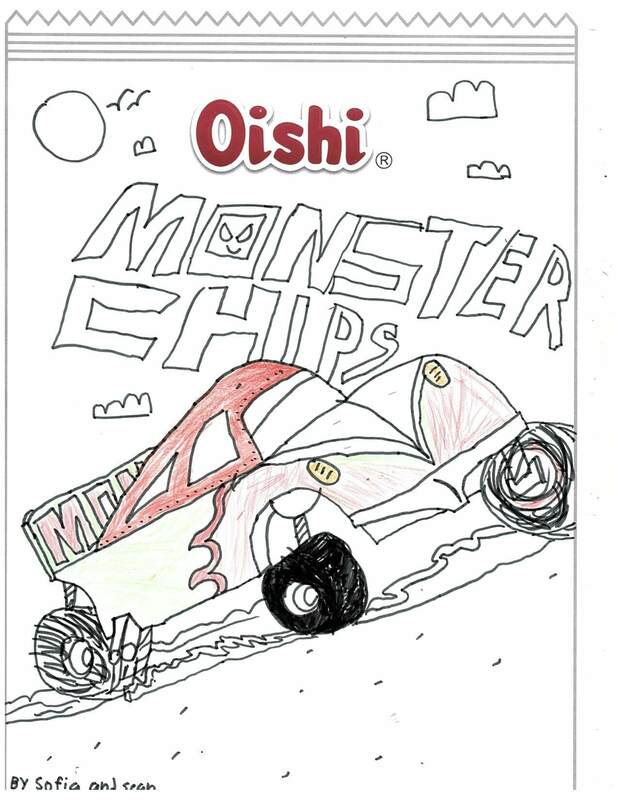 In 1974, Oishi was brought to life and has become the much celebrated snack brand, with iconic products like Oishi Prawn Crackers and Kirei. 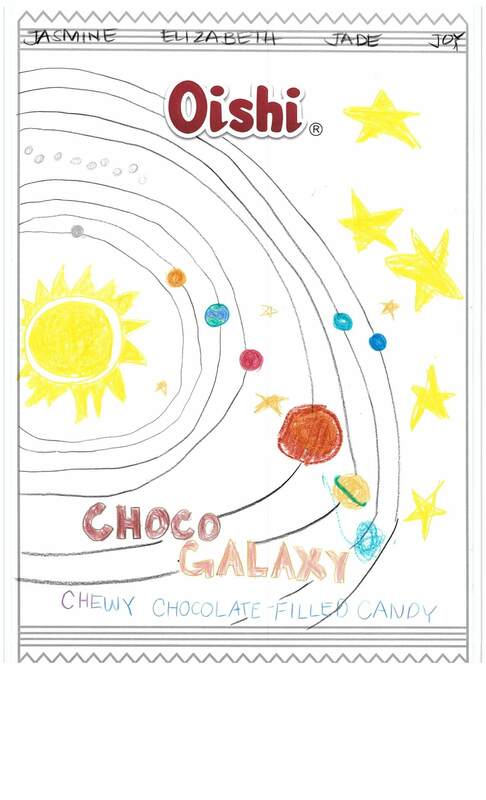 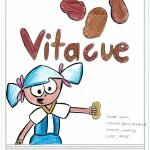 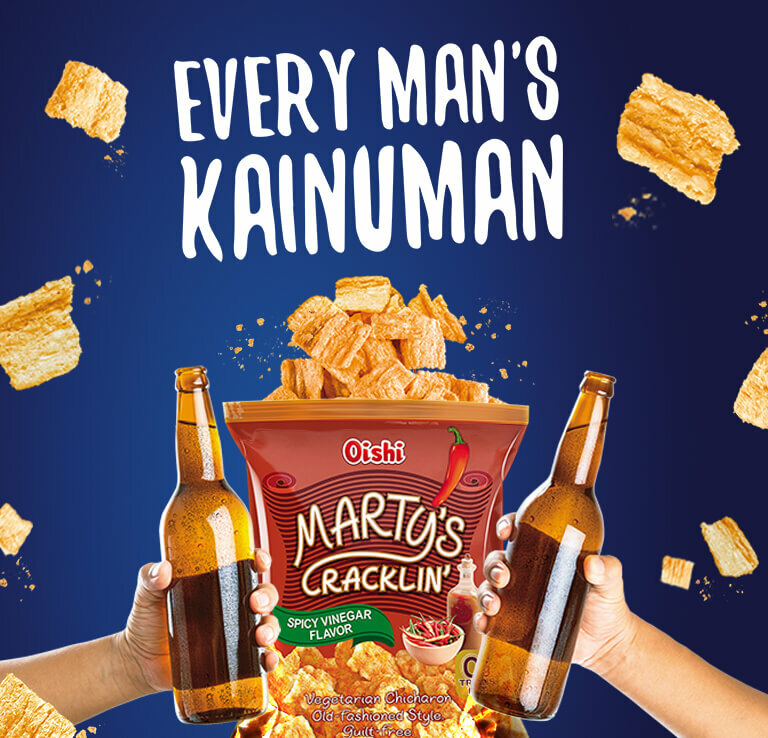 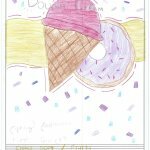 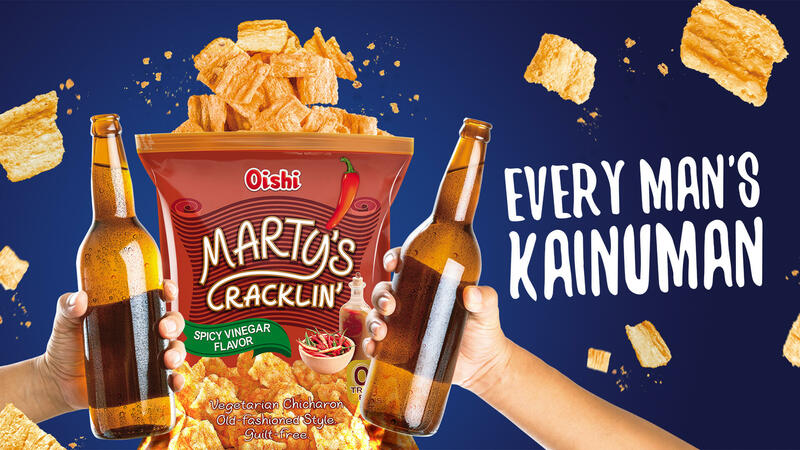 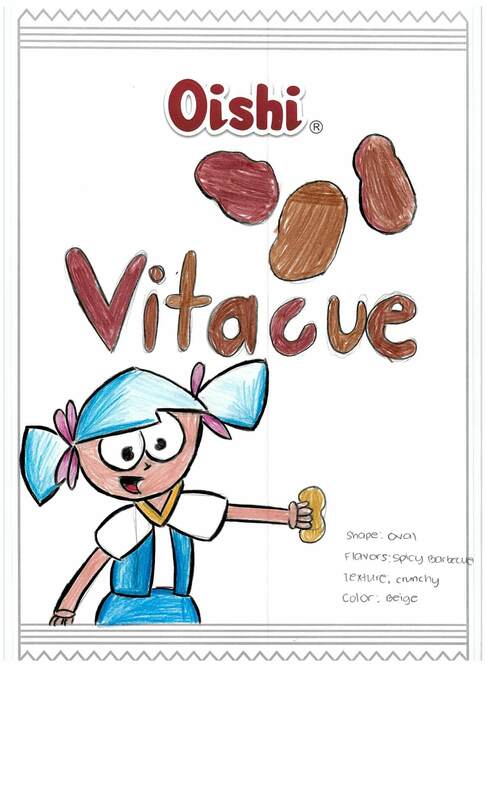 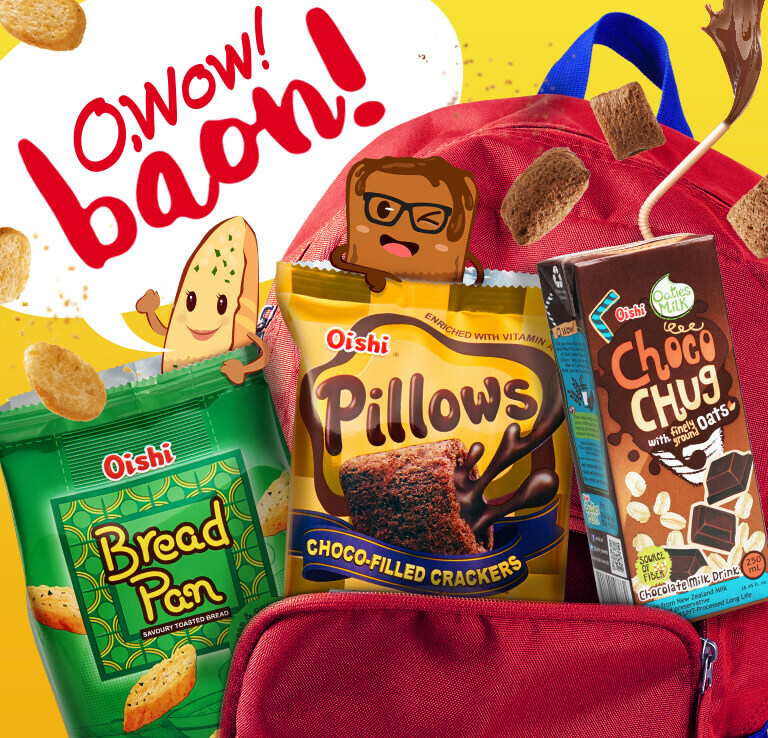 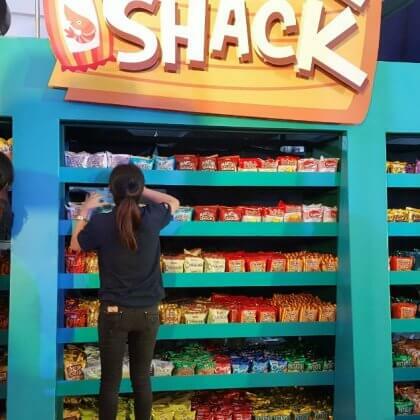 The adventure continued with a dash of creativity and innovation from products like Marty’s Cracklin’ Vegetarian Chicharon, to surprise bursts of chocolate from Pillows. 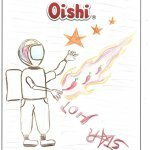 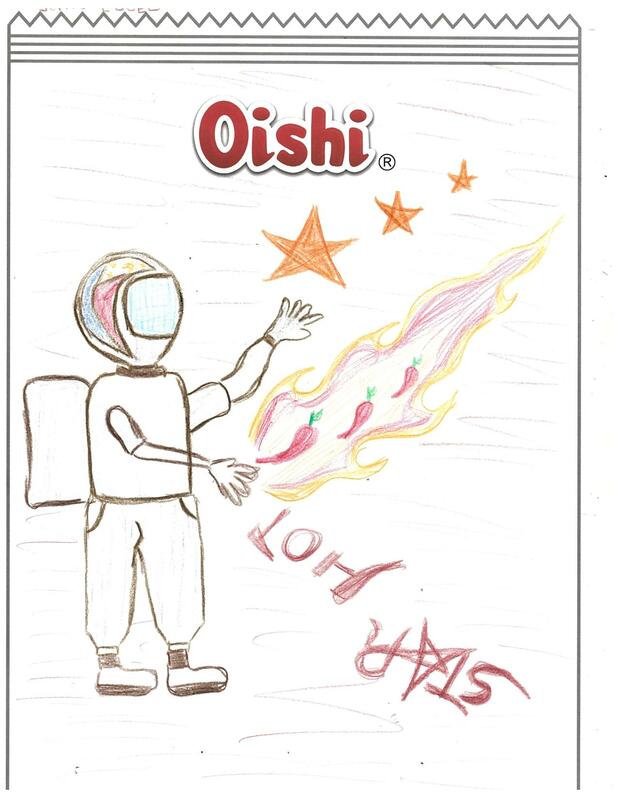 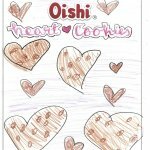 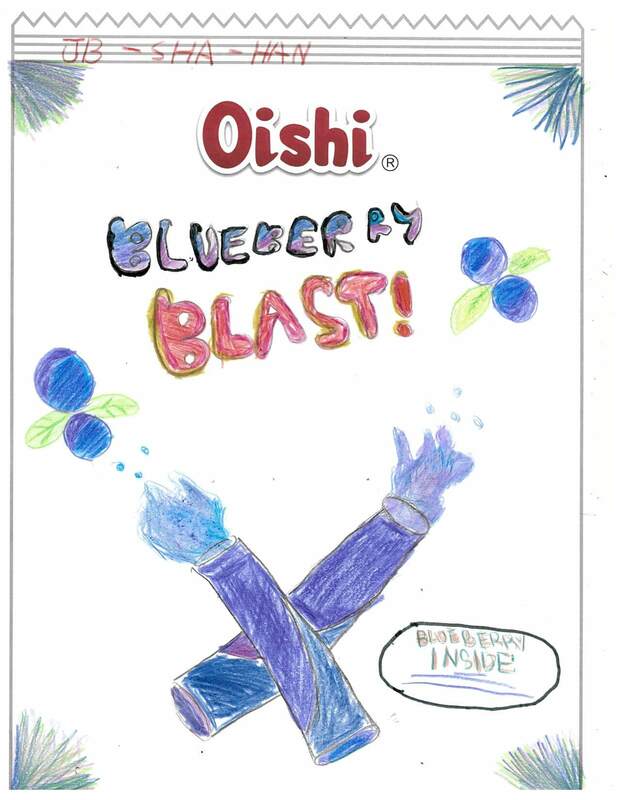 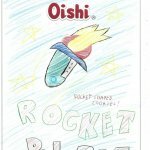 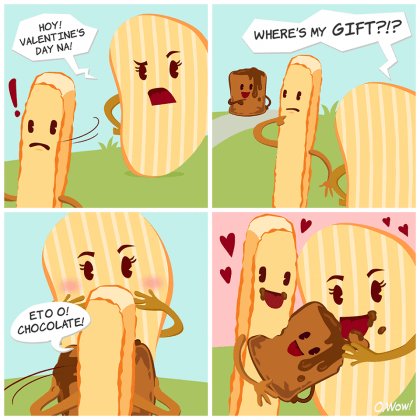 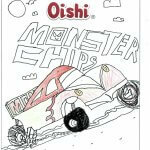 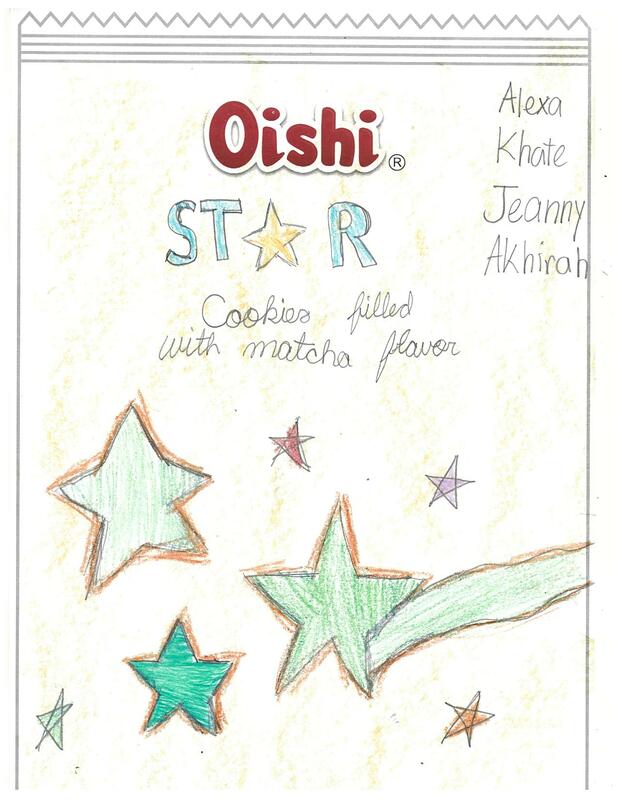 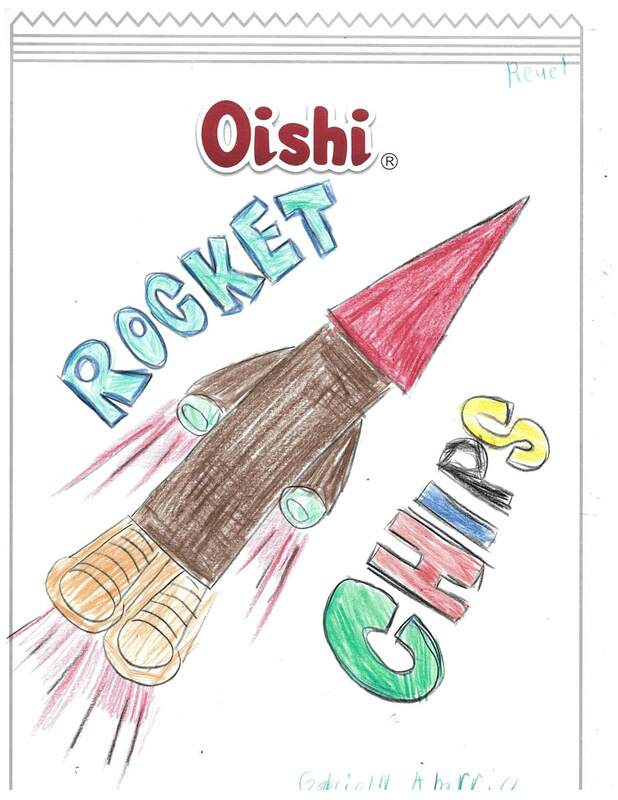 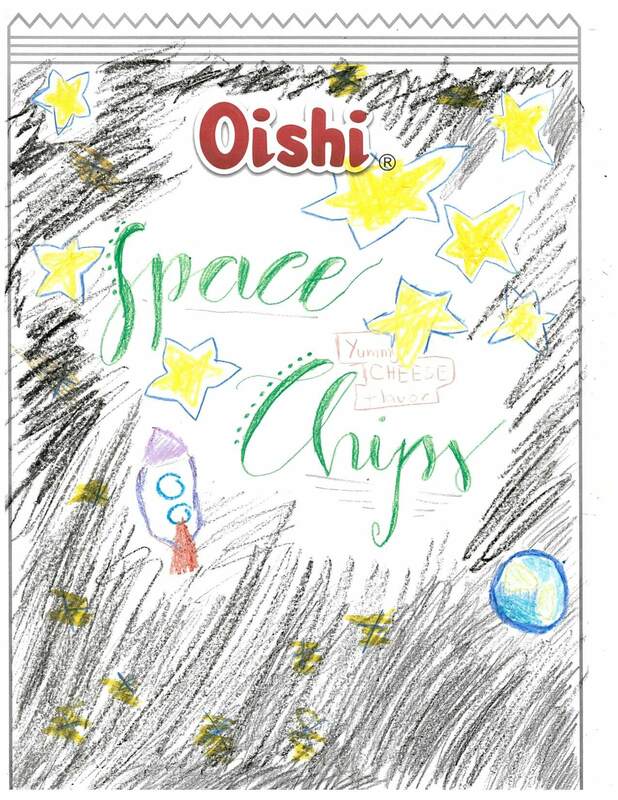 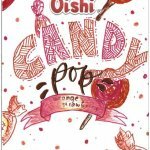 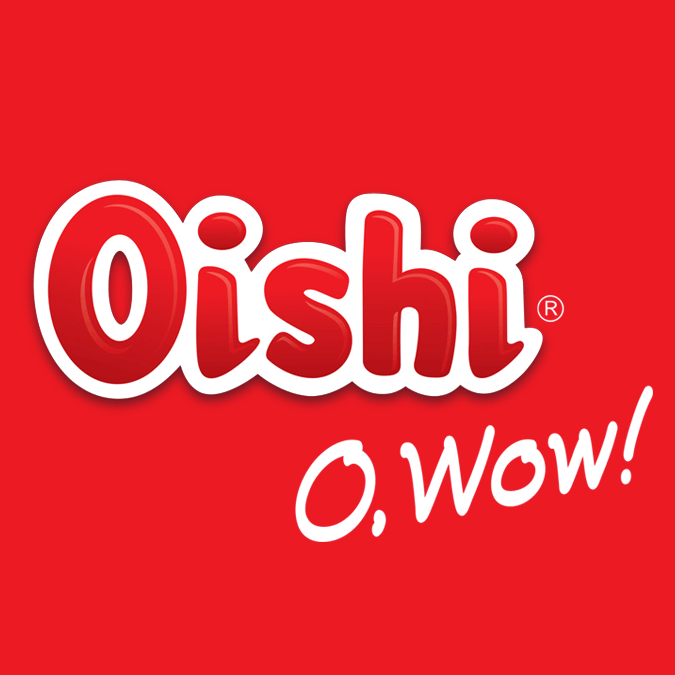 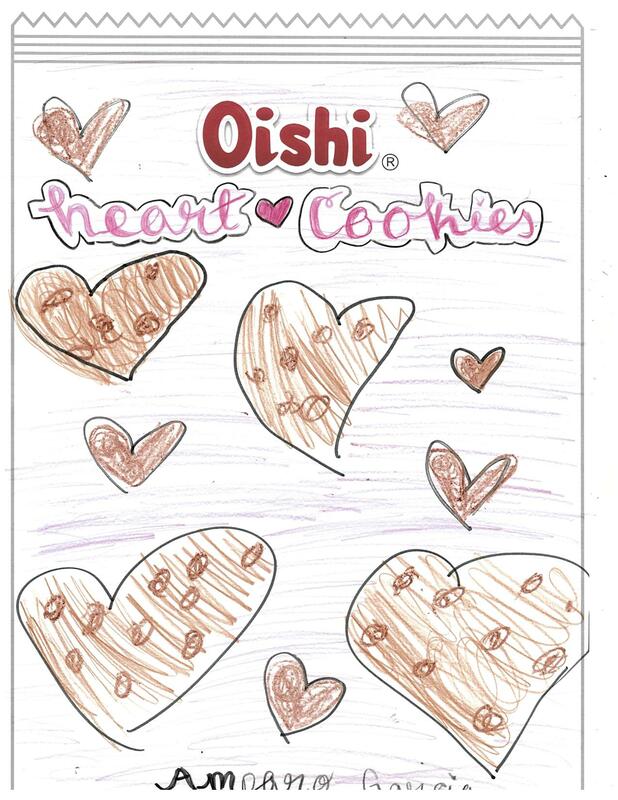 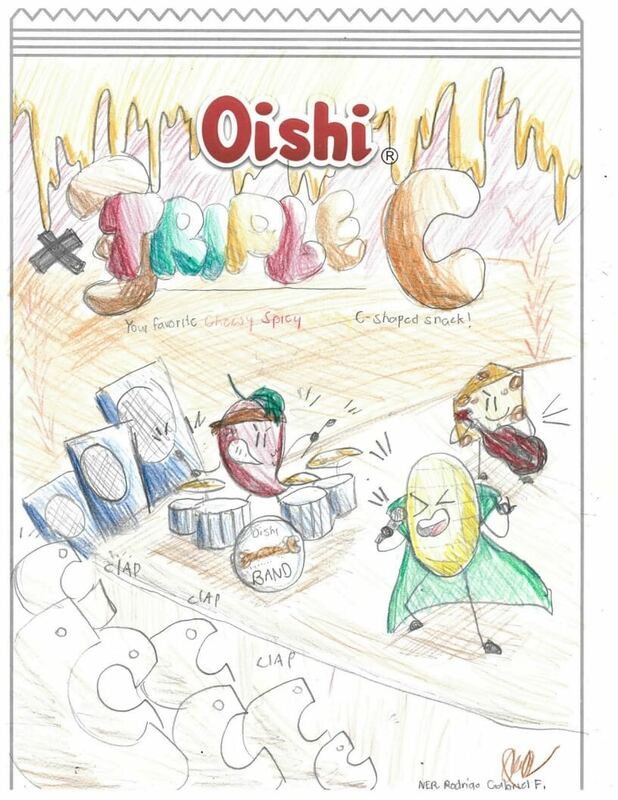 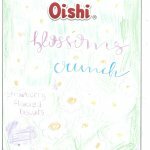 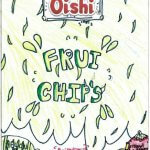 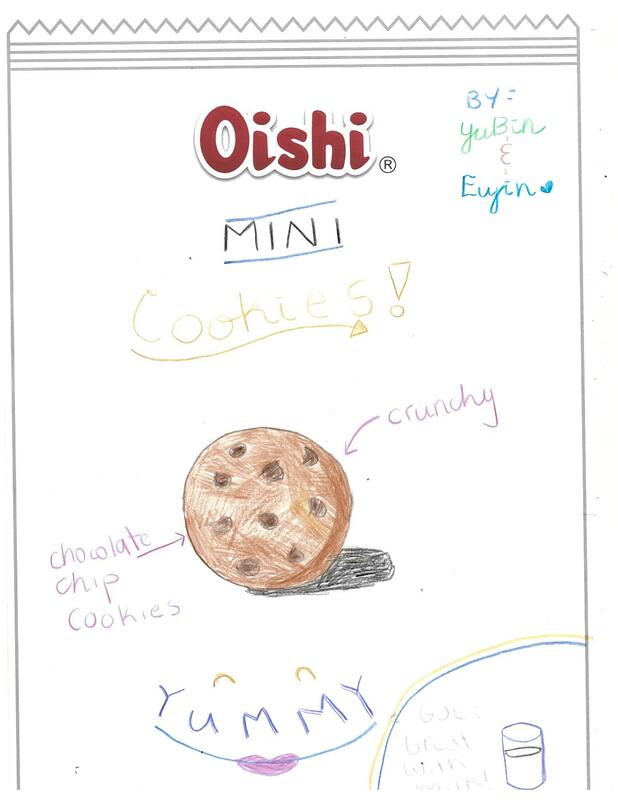 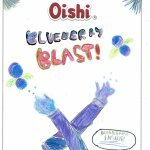 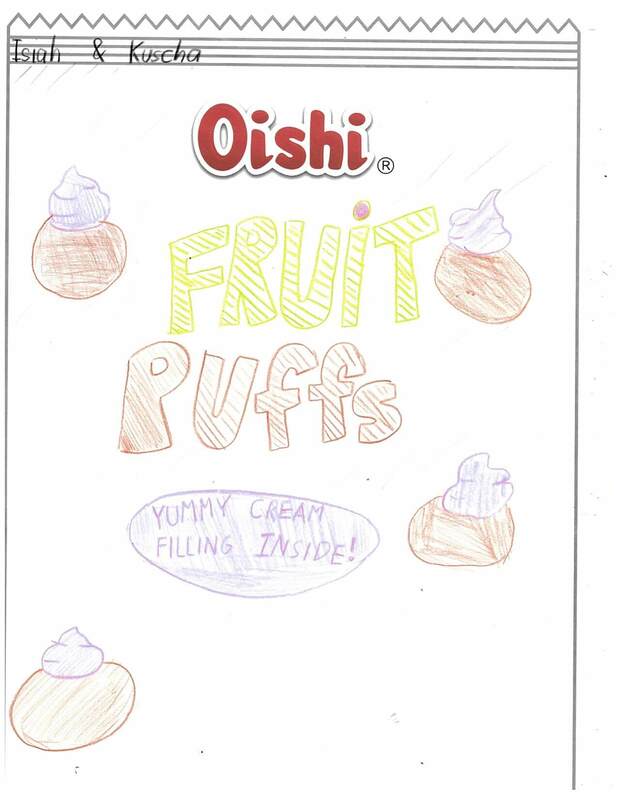 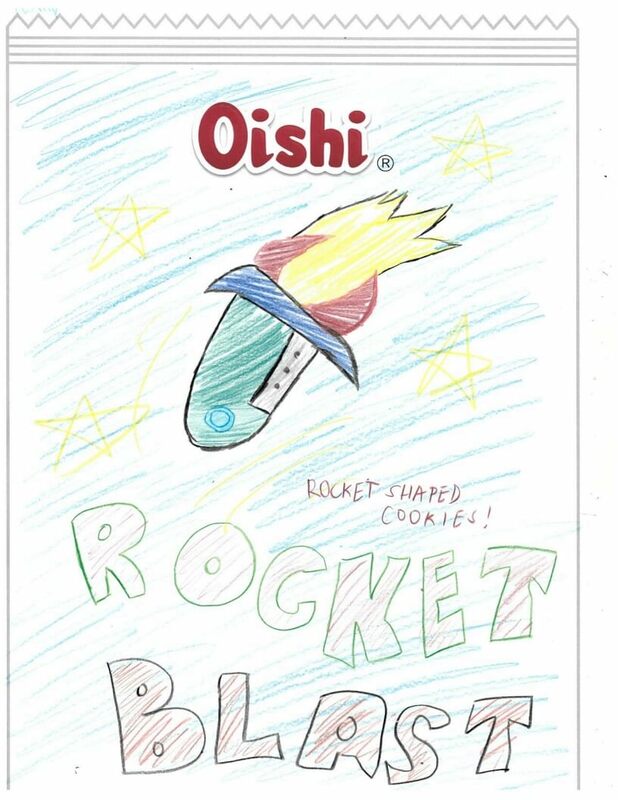 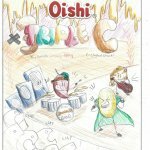 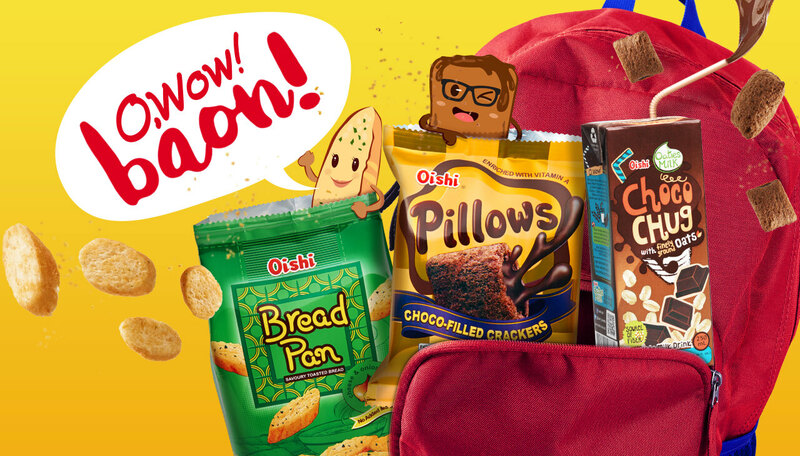 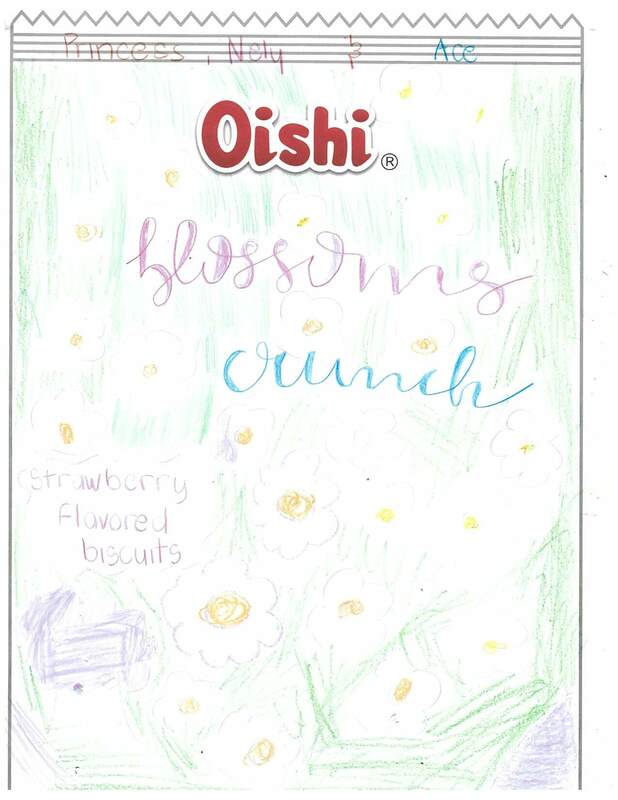 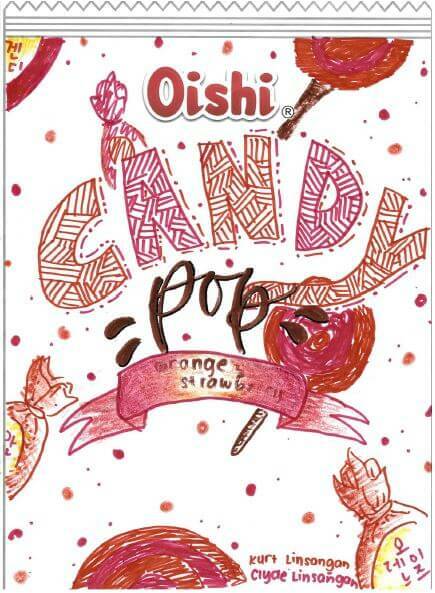 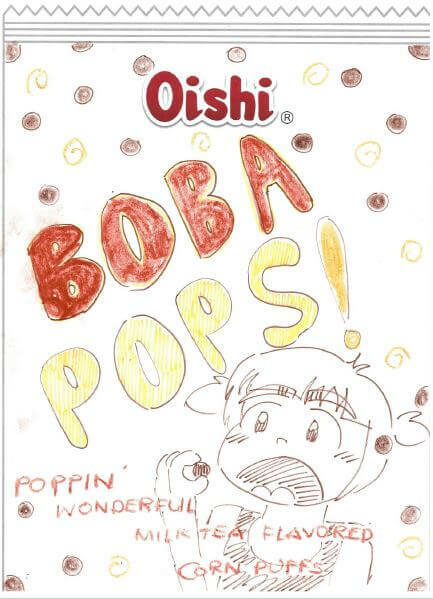 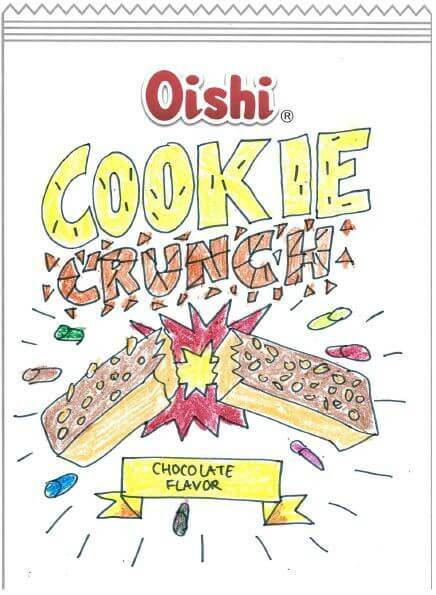 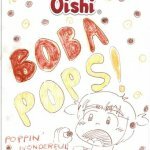 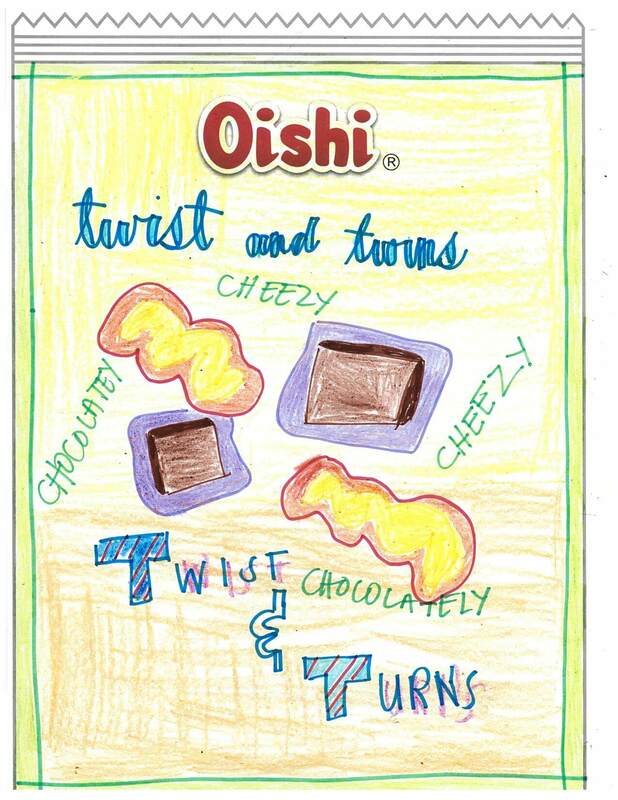 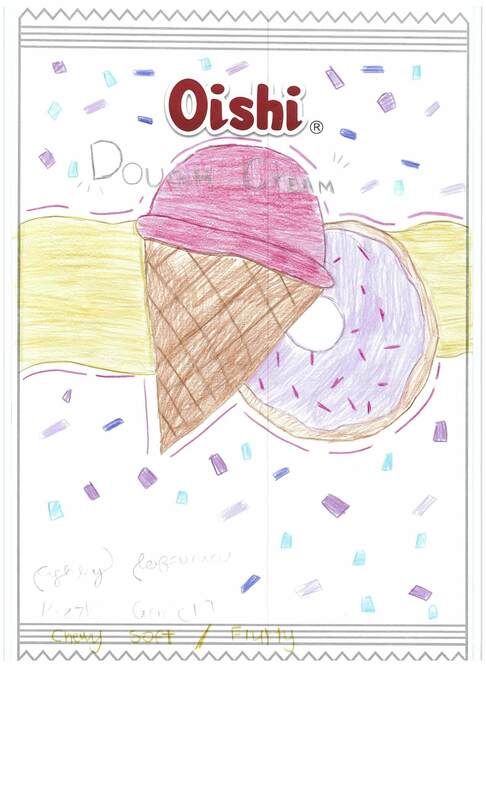 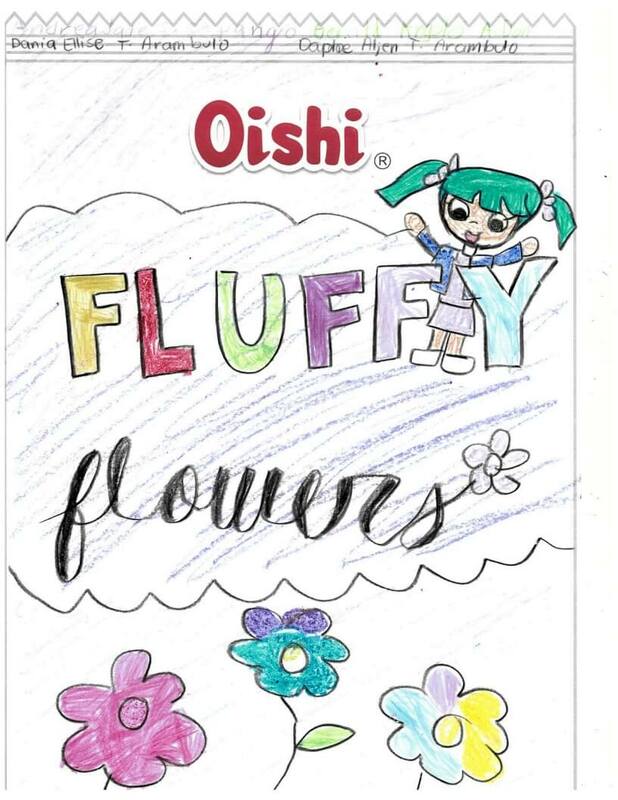 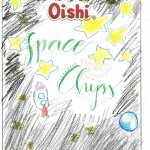 Today, Oishi’s World of O, Wow! 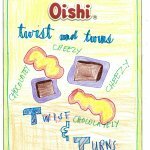 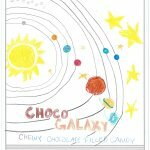 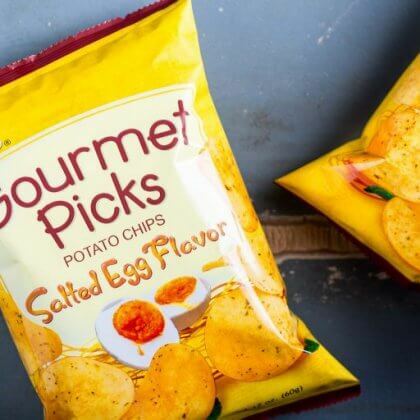 Continues to expand, leaving trails of fun and flavorful treats across Asia: China, Vietnam, Myanmar, Thailand, Indonesia, Cambodia, and India. 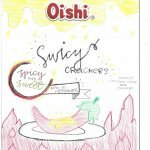 at Kidzania’s Oishi Creative Hub!